Who is Coming to Overland Expo East? Overland Expo 2018 EAST is just over two months away and the show is really coming together. 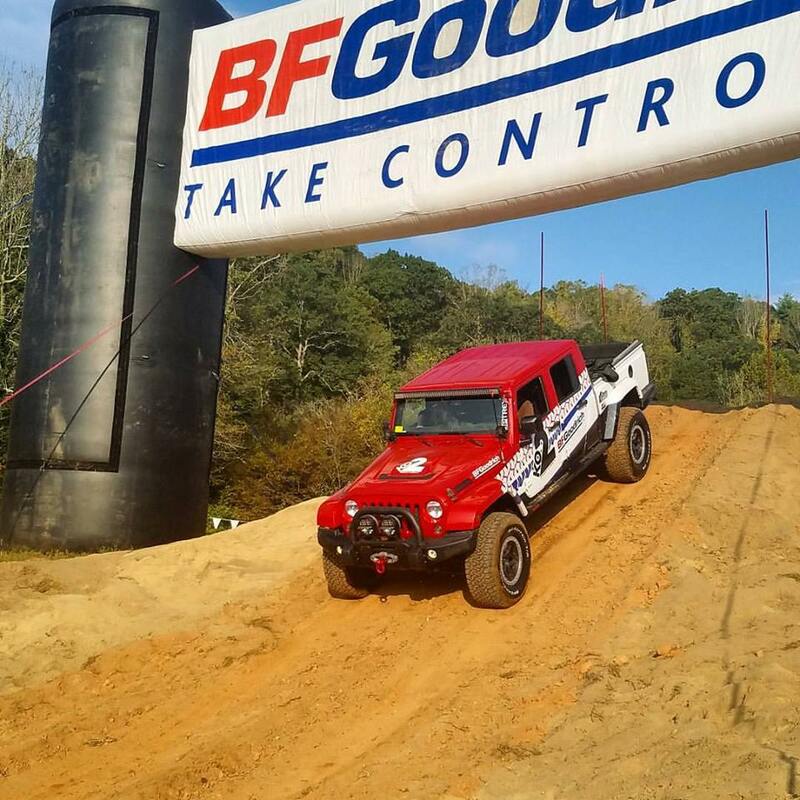 We are so happy that both Four Wheel Campers and BFGoodrich Tires are back as Host Sponsors! If you haven’t checked them out, Four Wheel makes an amazing slide-in camper designed specifically for the beating that overland vehicles take. Built since 1972 with three basic principles in mind (lightweight, durability, and simplicity), Four Wheel Campers also keeps the weight at the lowest possible center of gravity while allowing the camper frame to flex without breaking (itself or your vehicle). This allows you to take your rig where you want without sacrificing some great comfort and style. BFGoodrich Tires leads the industry with their off-road capable tires. With a 27 SCORE Baja 1000 wins and 70 overall four-wheel SCORE Desert Race Titles, they not only know their stuff, they’ve proven it. The BFG team will be there to help you understand what type of driving maximizes their tire performance. They also run a grant program of Out Standing Trails to help protect the paths we know and love. We are thrilled to have BFGoodrich Tires and Four Wheel Campers back with us and can’t wait to see them at the show. This is just a sampling of the great sponsors and exhibitors heading to REEB Ranch just south of Asheville, NC this November 9-11. You can check out everyone who is coming on our EAST Sponsor and Exhibitor page. Tickets for Overland Expo EAST are on sale and still available. There are even a few premium Overland Experience tickets remaining. But the Expo is coming soon so be sure to pick up yours soon as all tickets must be purchased in advance. Newer PostOverland Expo EAST Class Schedule is Released! Older PostNew Venue for Overland Expo East!